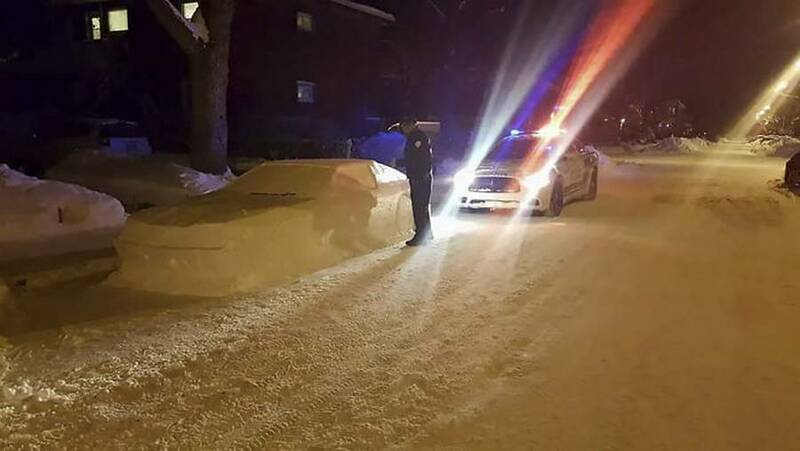 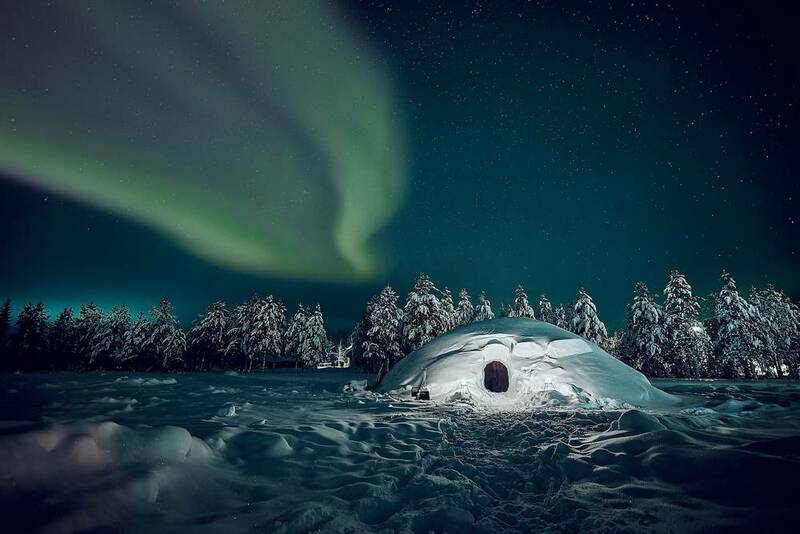 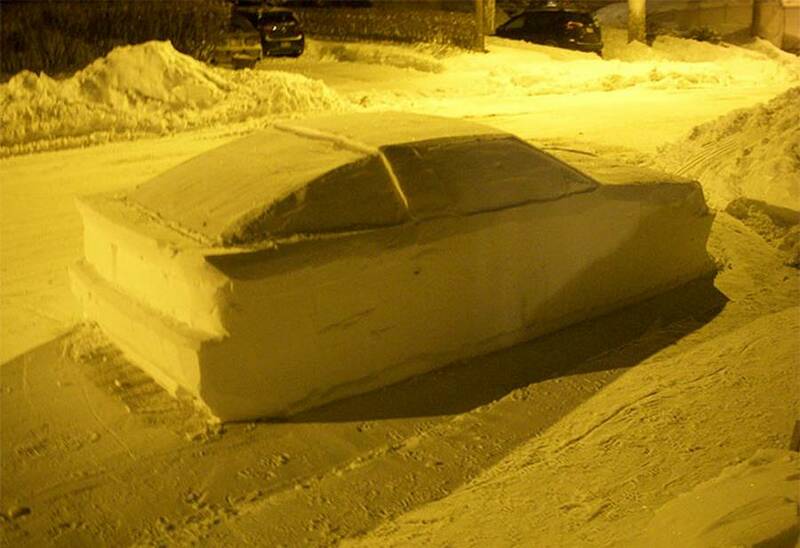 A sculpted out of snow full-sized car replica, confuses police in Canada. 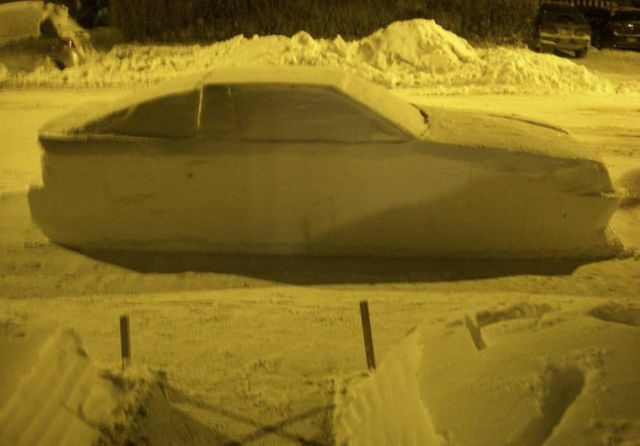 Simon Laprise spent four hours carving i snow full-sized DeLorean (the Back to the Future car), on his street in Montreal, Canada. 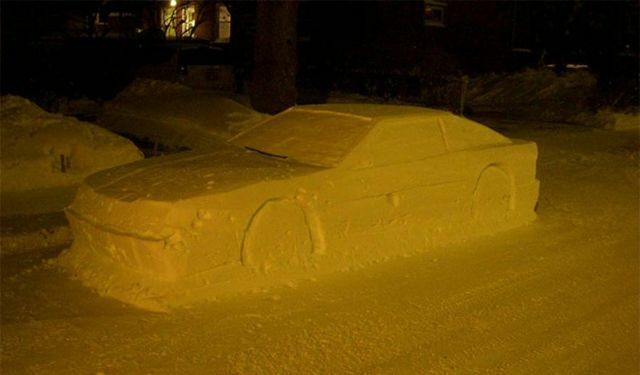 “I did the car to have fun expressing my creativity on that beautiful day,” he said.